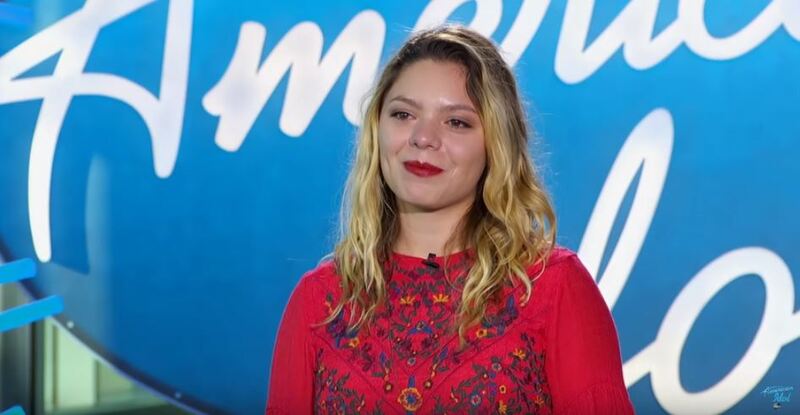 Another Belmont performance on American Idol, and one more ticket to Hollywood! Kleinberg will join fellow alum Kason Lester and current Belmont student Walker Burroughs in the Hollywood round, which begins airing on ABC March 24. 2017 music business graduate Kason Lester appeared on the March 6 episode, scoring major points with the judges on both his performance of Chris Janson song “Holdin’ Her” and a gift from his family’s farm. Perry noted her confidence that Lester could make the top 10 on the show, remarking, “I think you got a great sound in your voice.” Lester will join Belmont student Walker Burroughs in the Hollywood round, which begins airing on ABC March 24. Season 17 of ABC hit show “American Idol” kicked off last night with a decidedly Belmont flavor. Opening the show with the very first audition of the night was 20-year-old Walker Burroughs, a Birmingham native and sophomore music education major at Belmont. Burroughs was even invited to play another song, a cover of Richie’s classic “Hello.” He will next appear during the “American Idol” Hollywood round, which is scheduled to air on ABC March 24 and 25. Stay tuned in the coming weeks as this is a developing story that will be updated as auditions from other Belmont students and alumni air. Look for 2017 music business graduate Kason Lester on the March 6 episode.